Thank you for your payment. Your transaction has been completed, and a receipt for your purchase has been emailed to you. Within 24 hours (usually sooner), you will receive a second e-mail containing your personalized Key Code. Be sure to check your Spam folder just in case our email ends up there. 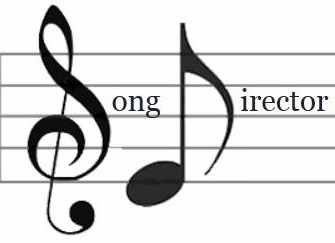 This Code can then be entered into the Song Director program and will remove the one-song player limitation.